The Avon P.S. 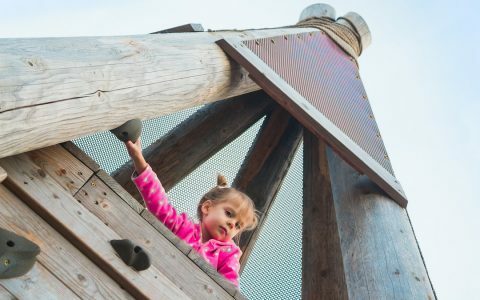 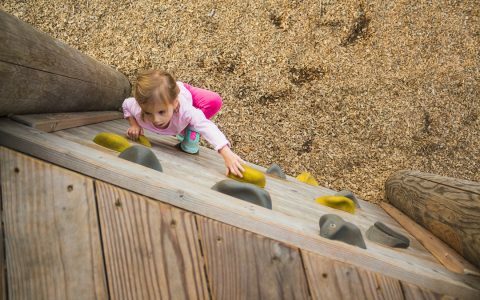 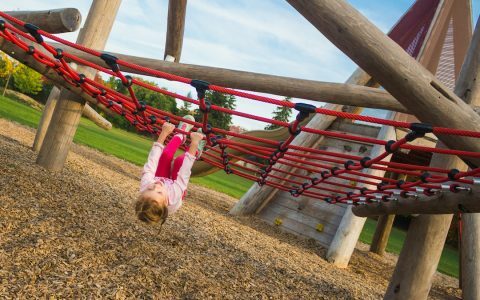 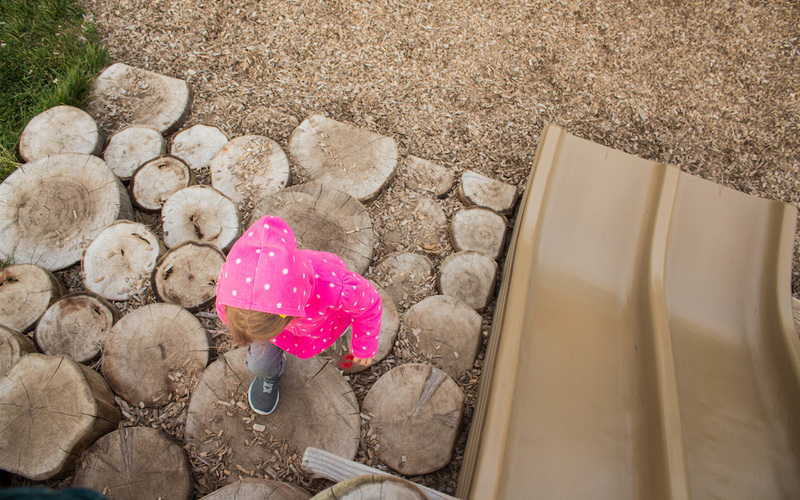 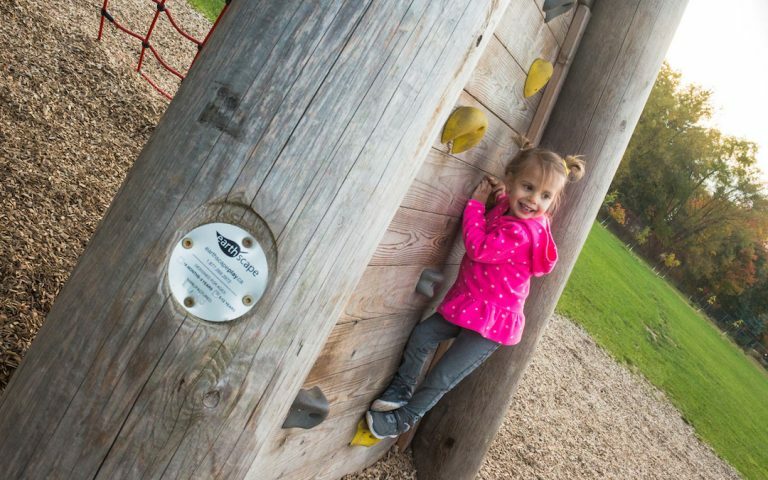 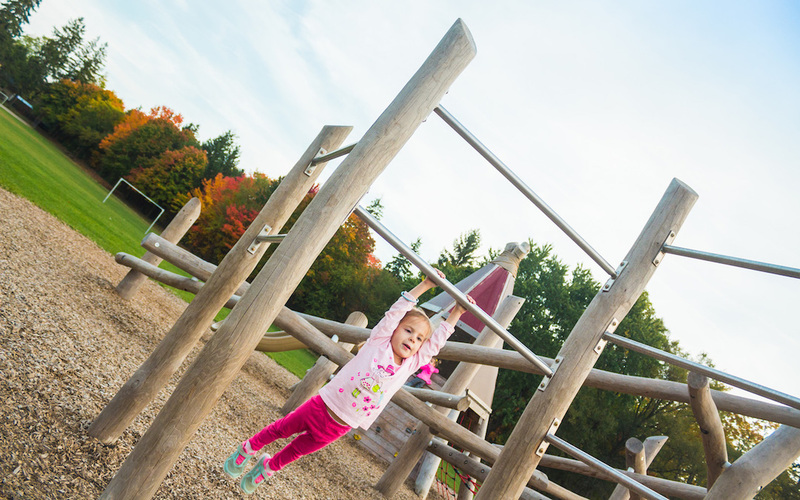 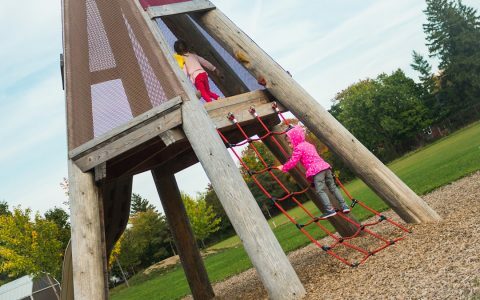 playground design covers a wide range of features, including an outdoor amphitheatre in the spirit of Stratford Theatre, as well as a log jam, hill slide and teepee structure. We have also included large expanses of no-mow zones, crawl tunnels, sand play opportunities for imaginative and diverse play for this large site.